We completed the grade 1 component of this curriculum and we really enjoyed it! The only problem… lots of worksheets! However, I don’t plan on doing all of them. I want to make sure that this year we don’t get stuck in the worksheet rut! I’ve heard about Five in a Row and decided to give it a try this year. Essentially, the idea is that you read the same book five days in a row. Each day you do a different activity to reinforce the book as well as various curriculum concepts. There may be a science activity, a social studies activity, etc. My daughter loves Raz-Kids. She can read books and listen to books. She is “tested” at the end of the story and earns “stars” to build a rocket ship. We did Jump Math last year and my daughter loved it! It is a fully aligned to the Alberta curriculum. We will be continuing with the Grade 2 program this year as well. My daughter LOVES Life of Fred! She often laughs hysterically at Fred’s antics. We will be continuing the Butterflies book and then graduate to the Cats book. There was recently a huge sale on ctcmath.com. After doing the trial and seeing how much my daughter loved it, I purchased a subscription. We paid $78 for 18 months! There are many video tutorials and lots of sample evaluations for her to test her knowledge. I also have access to a parent area where I can monitor the lessons she’s worked on, as well as her progress. I made a big decision and decided not to fully align with the Alberta curriculum for social studies this year. Even though we’ll explore the curriculum as set out by the Alberta education standards, I wanted to get more into history with my daughter. I have seen many homeschooling families share rave reviews about The Story of the World. I bought the full package (including the CDs) and so far I’m very impressed by the comprehensive nature of this curriculum. I also love that my daughter can listen to the CD while looking at the book. I know she’ll love this! Kayak Magazine is a Canadian History comic book/magazine for kids. My daughter is really into comic books lately, so this is right up her alley! The Body-Mind Institute offers free social studies curriculum for grades 1-9. Much of the learning aligns with the Alberta curriculum standards. We will be doing some of the social studies activities from the Body-Mind institute. All of our science curriculum will come from the Body-Mind Institute. 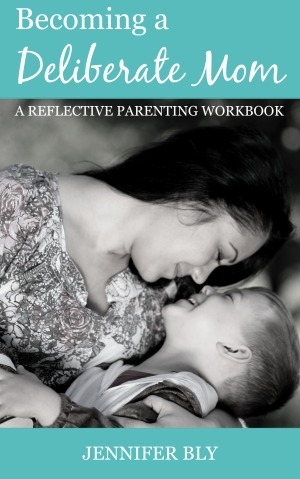 Their fully downloadable and printable teacher’s guide and children’s work book are awesome! We will be enhancing some of our learning with Bill Nye videos from the library. Brainpop Jr. is an app we have on the iPad but it’s also available online. Our homeschool association provides FREE access to all the BrainPop videos. Although there are BrainPop videos on various subjects, I plan on incorporating many to reinforce our science concepts. Once again, we will get our health curriculum from the Body-Mind Institute. Last year’s curriculum exceeded our expectations, so we will continue with it! This year we will continue with the Jesus Storybook Bible curriculum. We will continue doing the Jesus Calling Daily Devotional for Kids. This year, I’m very excited to introduce the Faith Builders LEGO Bible curriculum. The lessons are detailed and include a LEGO activity! Plus, it’s FREE! Everything IS awesome (sorry, I couldn’t help but reference the movie). Last year my daughter did a daily drawing journal. We ARE NOT doing that this year. We will have drawing journal time twice per week and once a week will be a specialized art activity (clay, painting, weaving, collage, sewing, etc.). We are on a wait list for weekly swimming lessons but outside of that, my daughter will be doing Kid’s Yoga DVDs, Wii Fit Plus, and Dance Kids. We will also have regular hikes, park trips, and organized sports. Some additional activities I have planned are cooking, sewing, and piano lessons on the iPad through KinderBach. 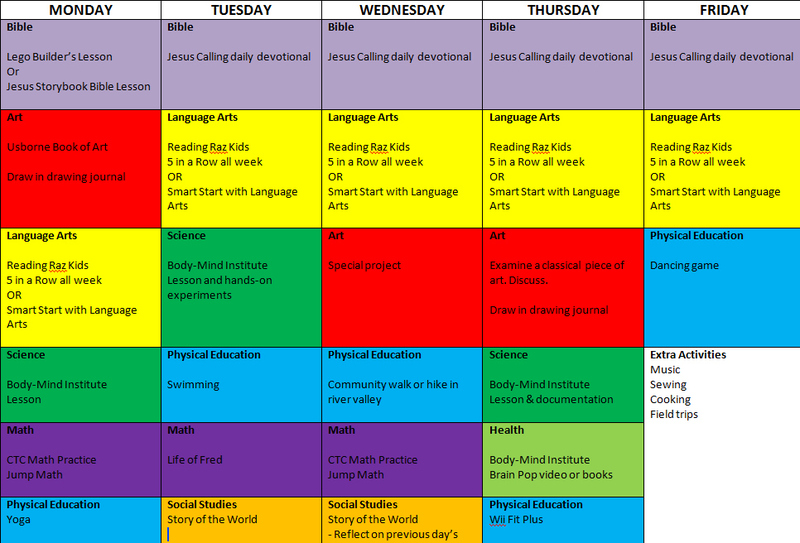 Pictured below is our schedule with the curriculum listed so you can see how often we are using each resource. This schedule will most likely change throughout the year, but this is how we’ll be starting our homeschool days in September. I’m really excited for our year! Hopefully once we’re settled into our year, I can give you a glimpse of a day in The Deliberate Mom academy of fun and learning. Seems like you have a handle on the curriculum and I’m sure you haven’t bitten off more than you can chew. I have been really contemplating homeschooling Madison when the time comes and will always come back here to check on what I need since you’ve done it before. I love homeschooling! There’s so many great things about it. I hope that if you do choose to homeschool, that my posts will be helpful for you. Looks like a fun year!! Wow! You are on top of it! I guess you really have to be to homeschool though. I wouldn’t know what to do. I foresee lots of great learning taking place for you all! I’m so excited for this coming year Tiffany! It’s a fresh start and I’ve been thinking about all the ways I can make it spectacular for the little miss. Being a teacher takes a lot of preparation, calendaring, research, planning- and you throw it out in a blog post and make it look so easy. That’s not easy to do! I am drooling at your lesson scheduling calendar. Colored, set, you’re ready to go! But where has summer gone? Too quick! I love planning. Even as a child care professional, it was one of my favourite parts of the job. Now, I’m going to try to enjoy these last few weeks of summer! Wow this is amazing! Who knew you could find both a Bible study program with a LEGO activity. I do now! I’m so excited about the Lego Bible curriculum. Unfortunately it’s only 10 lessons, but that’s okay… I like that I can add it into the mix. I think this year is going to be an awesome one… I can just feel it! Can I come over for some of that? I love Bill Nye and can’t wait until the kiddo is a bit older to share that love. 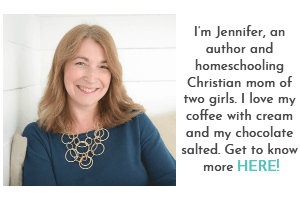 PS – I have a friend who homeschooled with Five in a Row and recommends it to everyone. I hope you’ll give us your take on it once you’ve had the chance to test it. I hope that in the new year I can do up a “day in the life” post so you guys have an idea about how I fit it all in. Sometimes things get sacrificed (like sleeping in) but with some intense scheduling, I get by. I’m really excited about 5 in a Row. I will only be doing it for one week per month but I will definitely update you with how it goes. Such an awesomely organized year. Or start to it anyway. I love the flexibility that comes with homeschooling. Looks like you will have a fun year!! I’m super excited about this coming year. There are so many great things I have in the works… I hope my enthusiasm is still as high come the end of April! This was so interesting and fun to read over! I love the material you’ve chosen and how you have the days scheduled out, it all looks so fun! Learning all of the homeschool ropes makes me wish so bad that I could’ve been homeschooled myself! Planning is one of my favourite things, so this was so much fun to do. I’m really excited about the year and I’ll make sure to update everyone with our progress. I love the fact that you homeschool. That’s something I have always wanted to do but unfortunately it’s not allowed in Croatia. 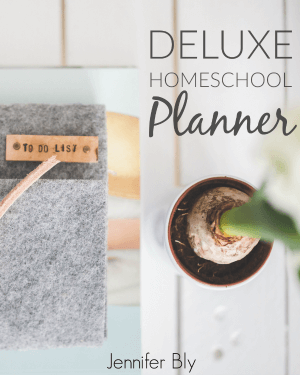 I would love updates on how your home schooling days are going! I didn’t know that homeschooling wasn’t permitted in Croatia. I definitely feel fortunate to be able to teach my daughter. I’ll definitely give updates throughout the year. I love sharing about our homeschool adventures. I’m organized but I can’t even imagine how much time and energy it took for you to come up with the curriculum and schedule. As a Parent that is considering Homeschooling, where do I even start? I’m with a homeschooling association, so between the connections there and all the homeschooling blogs I follow, I had a lot of insights into quality curriculum choices. The beauty in homeschooling is you don’t have to have it all figured out. Last year I went from week to week, adjusting as necessary. However, as a first step, I would advise you look for a homeschool association. I love how organized you are with your color-coded schedule. Go get ’em this year, you wonder teacher/wonder mom! If I can colour-code something AND make a spreadsheet… I’m happy. I’m super excited about this year. My brain is in overdrive! …What age is Grade 2? I really hope my homeschooling posts do help other families. You’re right… why re-invent the wheel?! I’m so excited for this year! My daughter is 6 1/2 and going into Grade 2. We could have started her schooling a year later but we felt she was ready for it. You, my friend, are organized. And you do your research. I’m impressed and inspired. Thanks to your sharing I learned about the Lego Bible Study. My son will love this. We started the Lego Bible study this week and it’s fabulous! My daughter LOVES Lego – so this was perfect for her. Great article, just to add, another exciting part of homeschooling is that you get to see the best parts of your kids as they grow and learn. We get to see the great art works as they are produced, we have the thrill of hearing them read new words for the first time and we are there when the penny drops and they grasp a new concept or are able to solve a difficult problem. 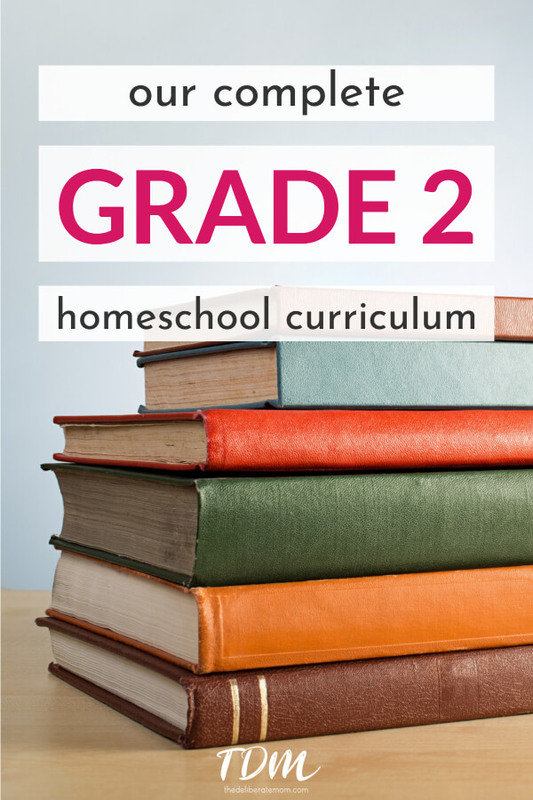 you have shared the awesome resources that would be helpful for many of the homeschooler’s. It’s really interesting to see your curriculum. Great blog!!! I went to the BodyMind Institute website to look at the Science and Health curriculums, but I can’t find them. Any advice for where specifically I should be looking? Your blog is fantastic, BTW. Great information! Hi Chandra! Sorry about that. About a year ago, the Body-Mind Institute stopped offering elementary school curriculum. However, the exact same curriculum was picked up by the Natural Learning Centre – http://www.thenaturallearningcentre.com/ – unfortunately it’s no longer free – but it’s still an affordable option ($25 per unit). I’ll have to change the information in this post to reflect the new source – thank you! Thanks for taking the time to comment! Wishing you a lovely weekend! 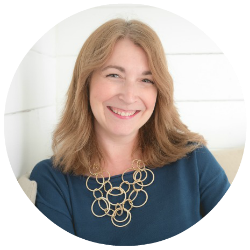 I’m delighted this article was timely for you! I hope you find these resources valuable in your educational journey.